 MEIC is once again providing a list of five or so things you can do each week to help protect the environment and fight for action on climate change. Important decisions on the environment move quickly and your help is needed as changes happen, especially in the legislature. We urge you to make a few telephone calls and send a few e-mails each week to help protect our rights to clean air, clean water and a healthy climate. You can always call (406) 444-4800 and leave a message for a legislator(s) and ask them to support or oppose specific legislation. 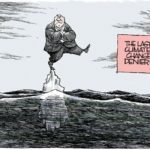 On January 9th, Trump nominated climate change denier and fossil fuel enthusiast Andrew Wheeler to be Administrator of the Environmental Protection Agency. 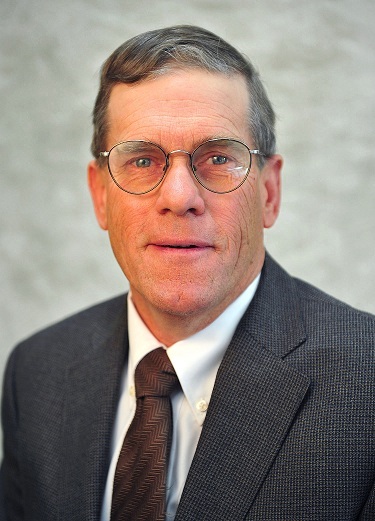 Wheeler assumed the role on a temporary basis in July 2018 following the resignation of his scandal ridden predecessor, Scott Pruitt. Since manning the helm, Wheeler has been weakening restrictions on dangerous methane pollution and plugs his ears while screaming “LA, LA, LA!” when presented with science on the increasing severity of climate change impacts. The Senate will soon vote on the nomination, and Montana’s Senate delegation to Washington must hear from the critical mass of folks who don’t want a fossil fuel lackey running the EPA. 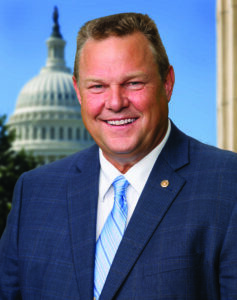 Contact Senator Tester at (202) 224-2644 (Online Form) and Senator Daines at (202) 224-2651 (Online Form) and tell them to oppose the Wheeler confirmation. Please contact members of the House Energy Committee and ask them to oppose HB 203 by Rep. Rodney Garcia (R-Billings). This bill would authorize the state to issue $500 million in bonds to purchase and operate existing coal-fired power plants that are currently owned and operated by the private sector. The bond revenue would be used by a newly created, unaccountable, 5 member board to oversee the purchase and operation of coal plants as well as the sale of their electricity in the market. The bill does not mention the colossal cleanup liabilities the state would inherit should it buy into either the Colstrip or Hardin coal plants. This bill would put Montanans on the hook for not only buying uneconomic coal plants but for paying for the hundreds of millions of dollars in clean up costs at these plants. Please contact members of the House Taxation Committee (scroll to the bottom of the page to see a list of committee members) and ask them to oppose HB 144 by Rep. Alan Redfield (R-Livingston). HB 144 would harm solar jobs and deter local investment by thousands of Montanans by eliminating tax incentives for rooftop solar systems. Instead of seeking to help these new jobs and businesses grow, this bill bluntly targets net metering tax credits for elimination. 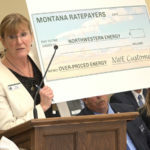 When the Republican controlled legislature first passed net metering in 1999, it found that “it is in the public interest to promote net metering because it encourages private investment in renewable energy resources, stimulates Montana’s economic growth, and enhances the continued diversification of the energy resources used in Montana.” The elimination of these tax credits would do the exact opposite. 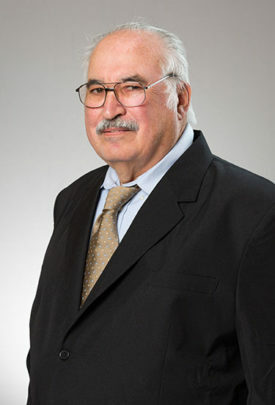 Contact members of the Senate Natural Resources Committee and ask them to support SB 97 by Sen. Frank Smith (D-Poplar). SB 97 would require pipeline permit applicants to complete construction within seven years of their application approval. Applicants who fail to meet this deadline will have to reapply. SB 97 will require that agencies evaluate the impacts to cultural resources, such as important Native American sites, when conducting an environmental impact statement for a pipeline application. SB 97 also requires installation of shut-off valves to protect critical freshwater resources, leak detection equipment to improve response times for pipeline bursts, and siting requirements to avoid “sensitive” areas. Three bills have been introduced to minimize or eliminate harmful plastic and styrofoam waste. These waste streams cause unthinkable harm to waters and wildlife. Thankfully, economic alternatives exist to plastic bags, plastic straws and styrofoam. Other jurisdictions have enacted similar laws, and Montana should follow suit. SB 120 and SB 121 by Sen. Malek (D-Missoula) will have hearings on Friday, Jan. 25, at 8 am in the Senate Business, Labor and Economic Affairs committee. SB 120 would limit the use of plastic straws in the restaurant industry and SB 121 would establish a small fee on disposable carryout bags. Contact Senate Business, Labor and Economic Affairs Committee Members (scroll to the bottom of the page for a list of committee members) and ask that they support SB 120 and SB 121. 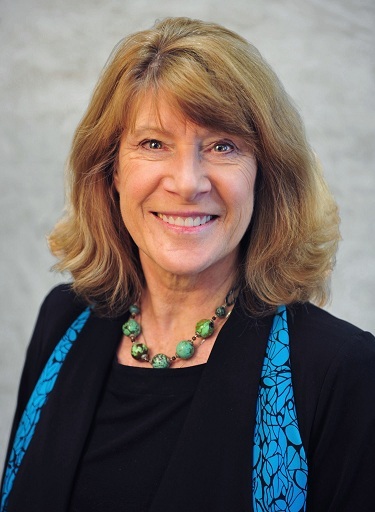 HB 165 by Rep. Marilyn Marler (D-Missoula) would phase out the use of most styrofoam in the food industry. This bill will be heard in the House Business and Labor Committee on Monday, January 28. Contact House Business and Labor Committee Members (scroll to the bottom of the page for a list of committee members) and ask that they support HB 165. Want to learn more? Attend one of our legislative roadshow events in your community, scheduled for Kalispell, Helena, Billings, Missoula, Great Falls, and Bozeman.